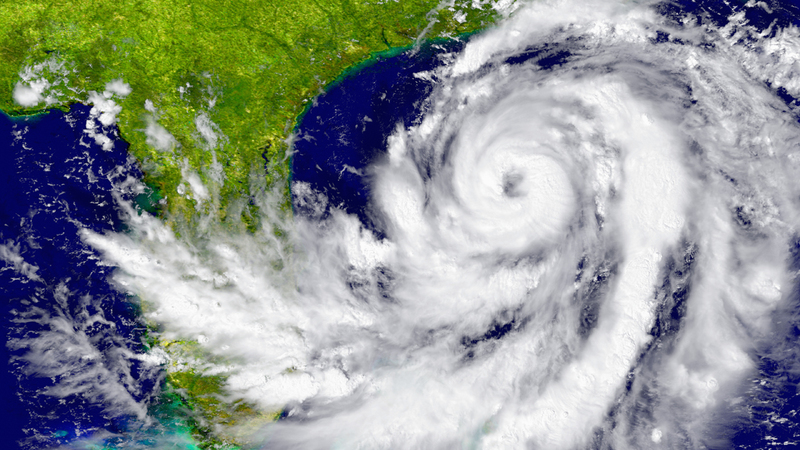 HomeProduct NewsAre You Prepared for Hurricane Season? Don’t let your employees get left out in the storm! Contact Star Controls today about Generator Tracking Solutions. The CelloTrack product line is designed for advanced asset tracking and remote monitoring, featuring enhanced functionality with full fleet management capabilities, robustness, and ease of installation, suitable for a wide variety of asset management applications.